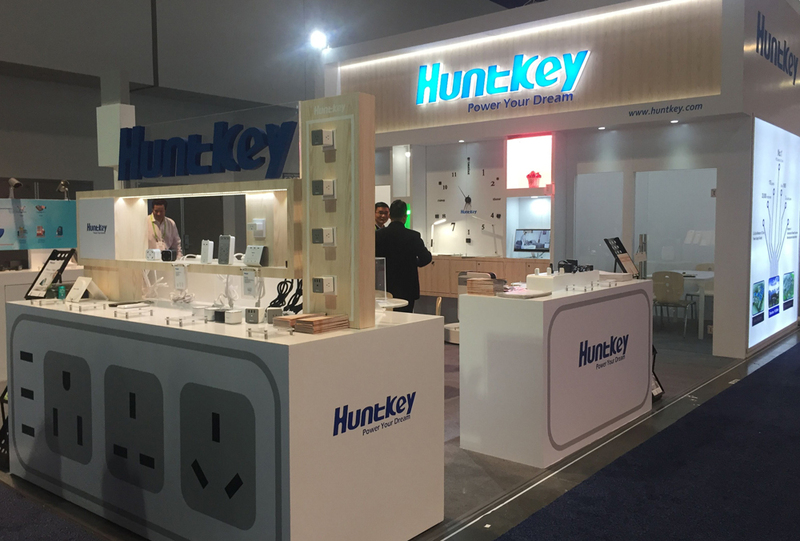 LAS VEGAS, Jan. 9, 2018 — Huntkey, a global leading provider of power solutions, is presenting its new assortment of products – LED lighting first time at the 2018 International Consumer Electronics Show (CES), the world’s largest consumer technology tradeshow held in Las Vegas from Jan. 9 to 12, 2018. Huntkey is an electronic giant with diversified development into PC power supplies, power strips, surge protectors, USB charging stations, notebook adapters. After 22 years of innovation in the power supply field, it has become a renowned brand around the globe for its high quality products with affordable prices. Recently, it has expanded its product line into LED lighting, and come up with a vast range of LED new products, including dimmable light bulbs, desk lamps and plant grow lights. 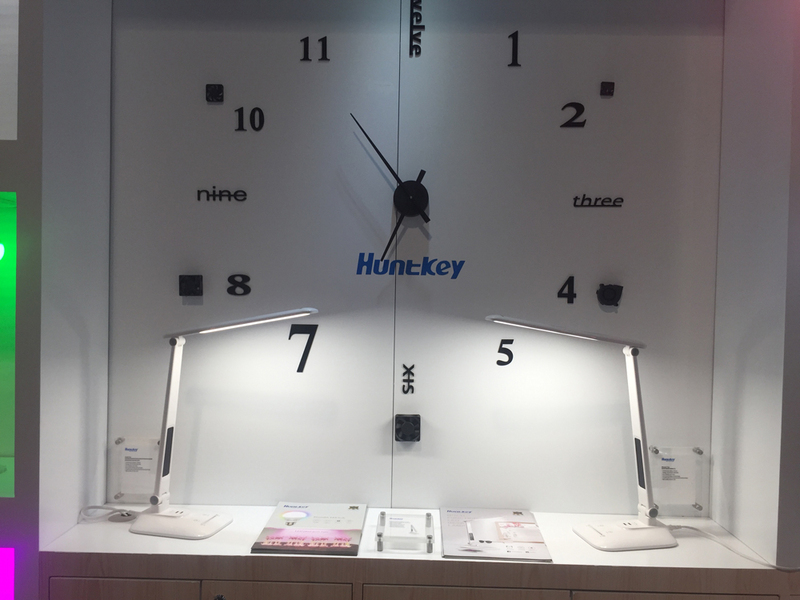 The Huntkey LED lighting products making their debut appearance at CES 2018 are designed with super long lifespan up to 30,000 hours, and they are energy-efficient and eco-friendly for safety use. 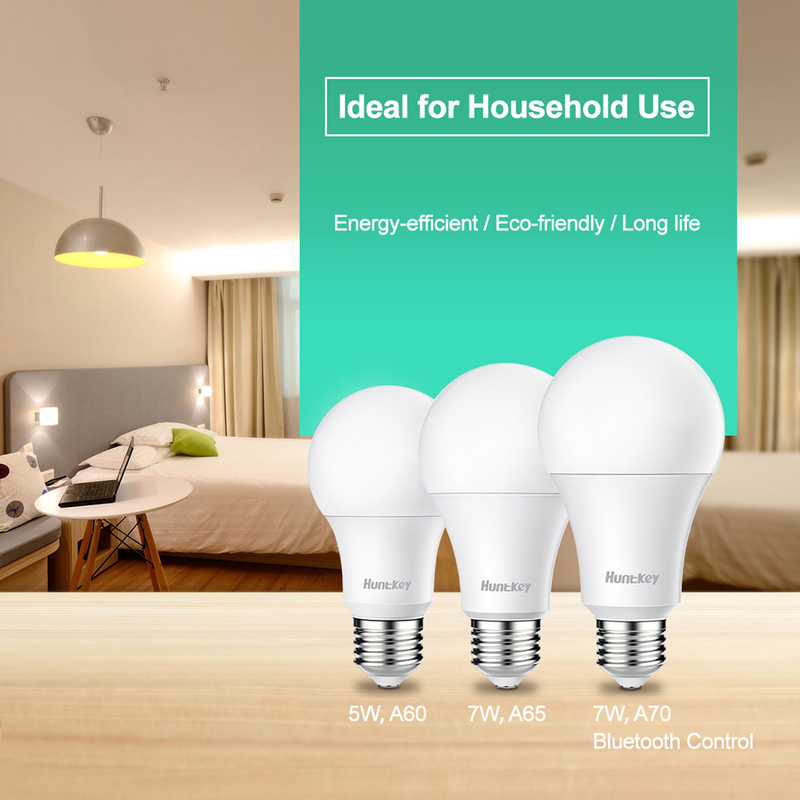 The input rated power of dimmable LED bulb is 7-Watt, which is equivalent to 60-Watt incandescent lights with 86% less energy use. 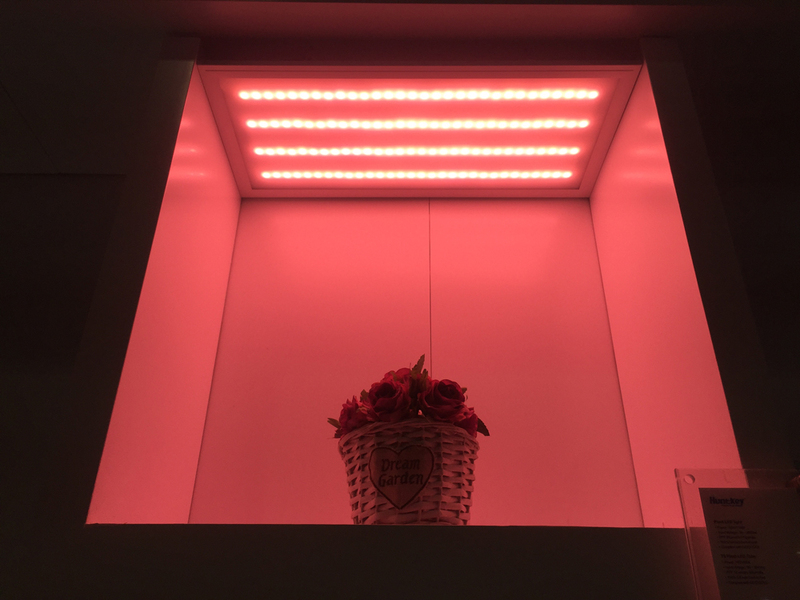 Its Correlated Color Temperature (CCT) can be remote controlled from 3000K to 6500K using an app on a smart phone. Built with durable components, it is expected to last for 27 years based on 3 hours per day to reduce the hassle of replacing so often. The LED desk lamp is able to offer stepless dimming lighting with an integrated touch sensitive dimmer bar. It is ideal for home and office use, providing simulated natural light that is easy for the eyes. With 2 built-in USB ports, it is capable of charging USB-powered devices such as smart phones, tablets and power banks. It also features a hi-resolution LCD display on the front side to show the date, time, and an alarm clock. 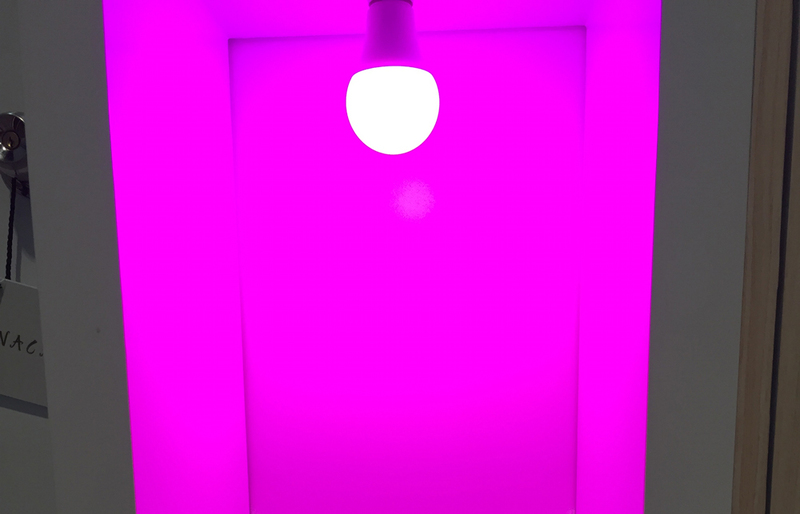 The plant grow light is designed to give off the perfect wavelength of light for all growing stages of plants, including seeding, germination, vegetative and flowering. It is suitable for both hydroponics and indoor plants in soil.